Securing military loads of all sizes around the globe. 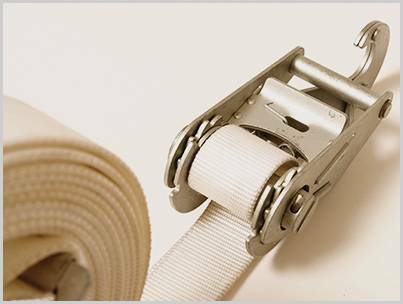 We manufacture hundreds of thousands of ratchet air cargo tie-down straps each year that are used to tie down cargo on board military transport aircraft. We offer a large number of standard designs with safe working loads that range from 1,000lb up to 11,000lb. 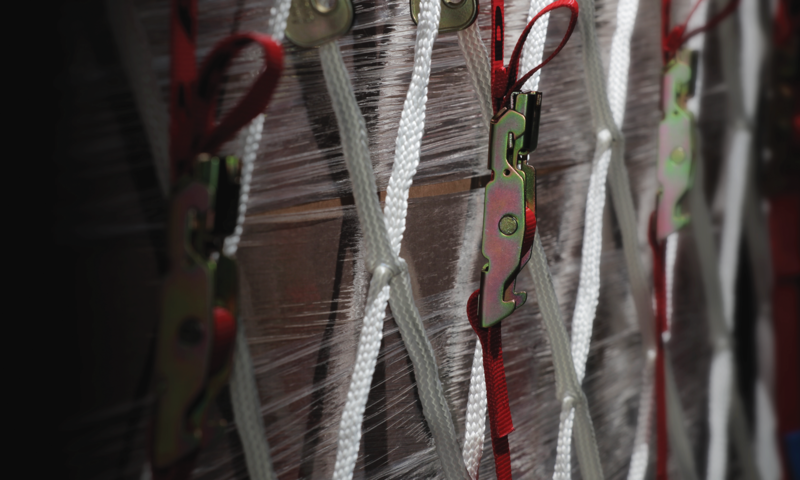 Where higher working loads are required, we can offer chain and tensioner systems to secure loads of up to 25,000lb. Anti-abrasive sleeves for additional protection to the textile element.